Mogens Kjølbye joined the team in 2005. He is of Danish nationality and has more than 15 years’ experience in private equity and mergers & acquisitions. Prior to joining the team, he was employed with A.P. 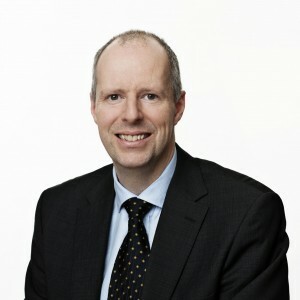 Møller – Mærsk A/S and Law Firm Poul Schmith. He serves on the advisory boards of Acon-Bastion Partners II, EQT Fund IV, EQT Opportunity Fund I, Nordwind Capital Partners I and Sovereign Capital II. He holds an M.Sc. in law from the University of Aarhus, a B.Sc. in Business Administration & Commercial Law and a Graduate Diploma in Accounting from Aarhus School of Business. In addition, he has completed executive education programmes at Harvard Business School and London Business School. He is a member of the Danish Bar Association and the Danish Financial Analyst Society (DDF).